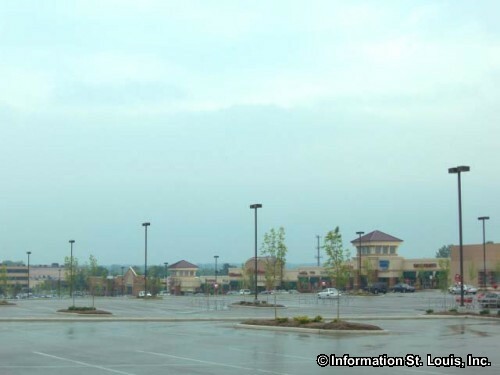 The City of Jennings Missouri is located in North St Louis County, just west of the St Louis City limits, and about 15 minutes north of Downtown St Louis. 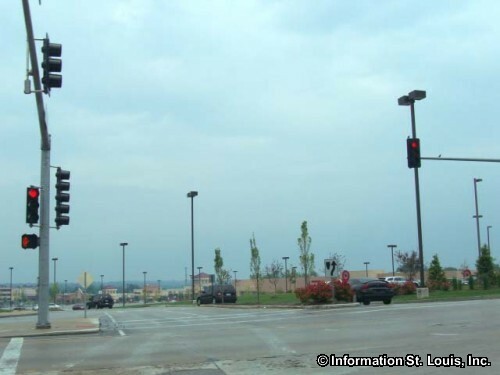 Important roads for Jennings are Lucas & Hunt Road, West Florissant Ave, Goodfellow, Halls Ferry Road, Jennings Station Road, and others. 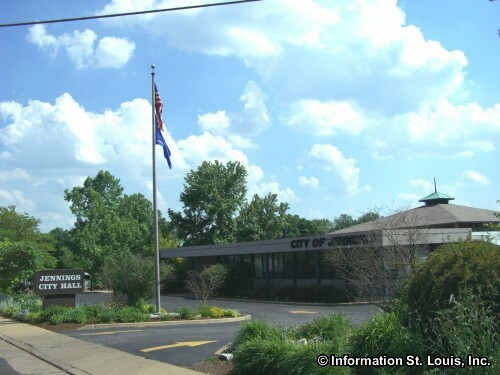 The City of Jennings was incorporated in 1946. 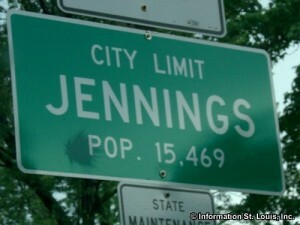 The population of Jennings was 14,712 residents in 2010. 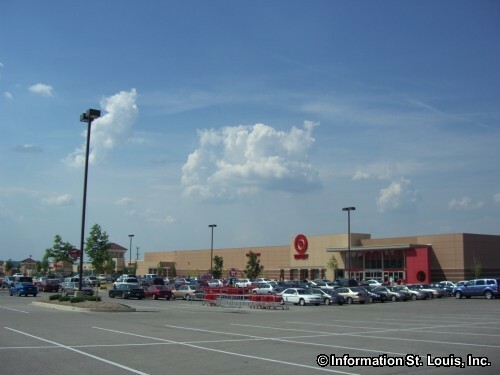 Those residents are served by the Jennings School District. 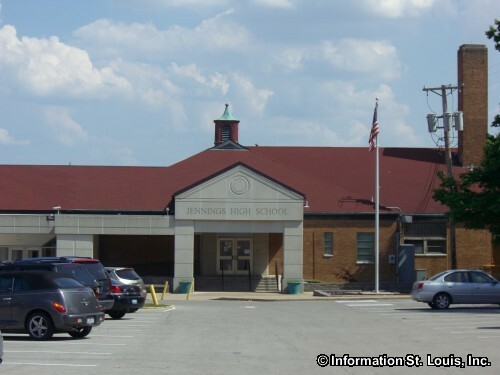 The district has four elementary schools, as well as Fairview Intermediate, Fairview Primary, Jennings Junior High, and Jennings Senior High. 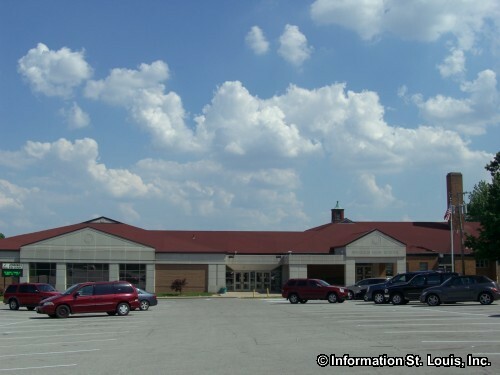 Also found in Jennings is the St Louis Unified School, a PK-8, private Seventh-Day Adventist school. 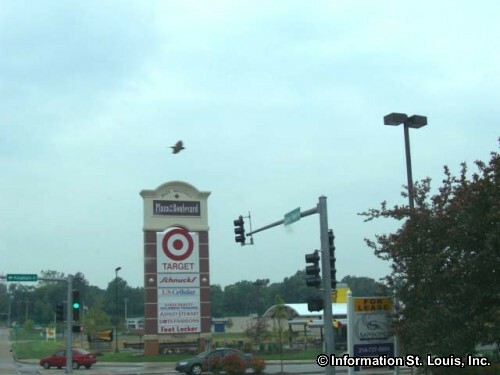 The City of Jennings maintains two city parks, Koeneman Park and Lions Park. Some of the amenities of the parks are picnic pavilions and sites, volleyball area, a picturesque gazebo, barbeque pits and more. 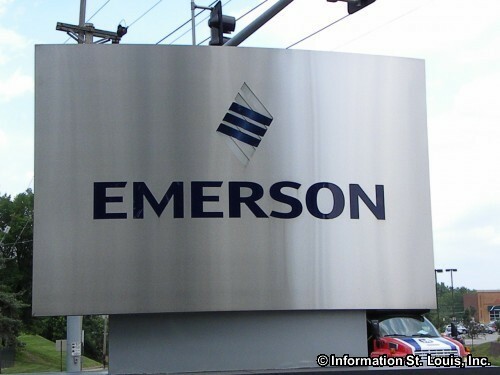 Emerson Electric, a global company, has its headquarters located in Jennings Missouri. It was founded in 1890 to manufacture electric fans and became the first company in the United States to manufacture and sell electric fans. 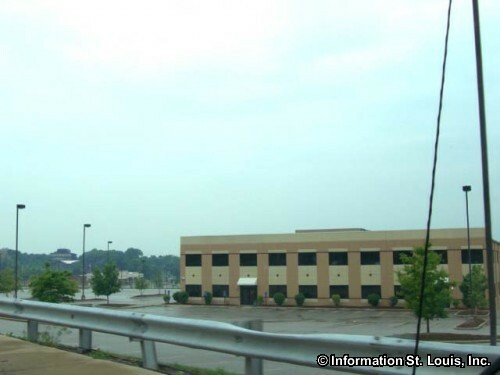 Its move to Jennings after World War II provided many employment opportunities in the area and contributed to the population growth of Jennings as well as the neighboring community of Ferguson during that time.